A single-cup commercial brewer from the brand you trust the most. Introducing The Keurig B3000SE Commercial Brewing System, a full-featured brewer that has direct-water-line plumbing for unlimited back-to-back brewing in under a minute. 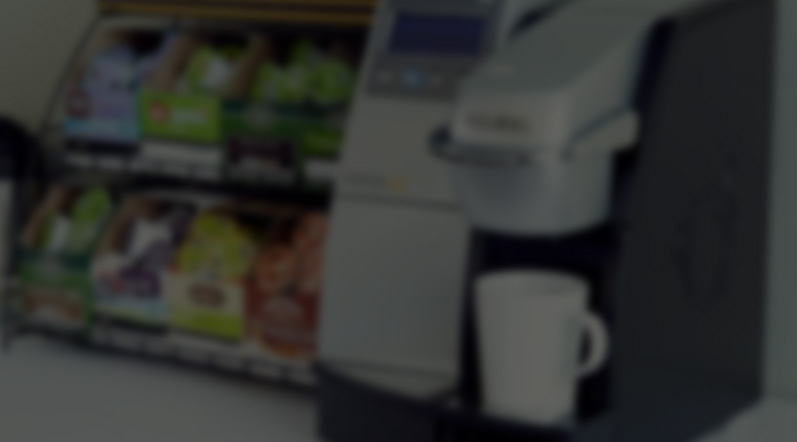 Designed for use in large businesses, it offers a choice of 4 brew sizes and automatic k-cup ejection with built-in disposal bin. The B3000SE Brewing System brews a perfect cup of coffee, tea, hot cocoa, or iced beverage in under one minute at the touch of a button. Now everyone in your office can brew what they love. This brewer has an LCD Interface that provides step-by-step brewing instructions in English, Spanish, and French, and a choice of 4 cup sizes. The drip tray flips up to accommodate travel mugs, k-cups are automatically ejected after each brew, and the brewer is vending-compatible with a coin changer accessory that takes US and Canadian coins. 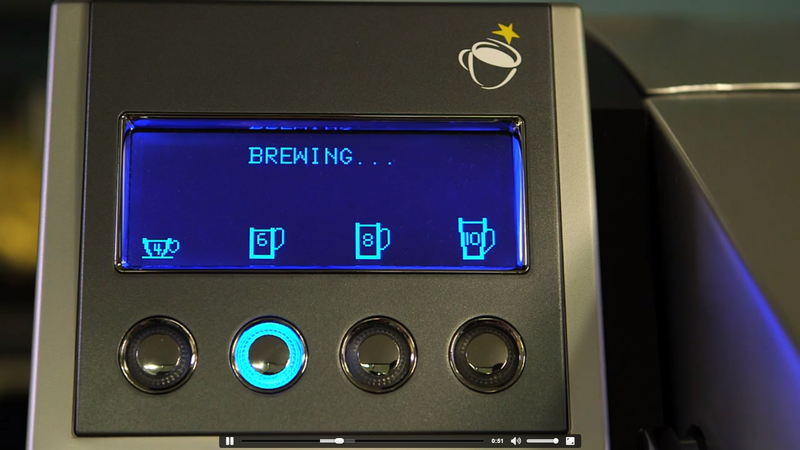 See the Keurig B3000SE in action. 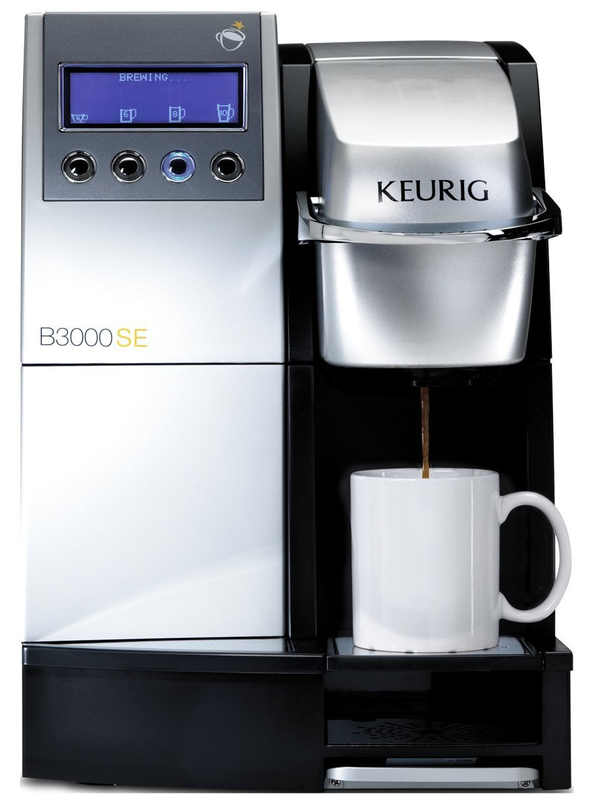 Interested in the Keurig B3000SE for your office? Contact us.